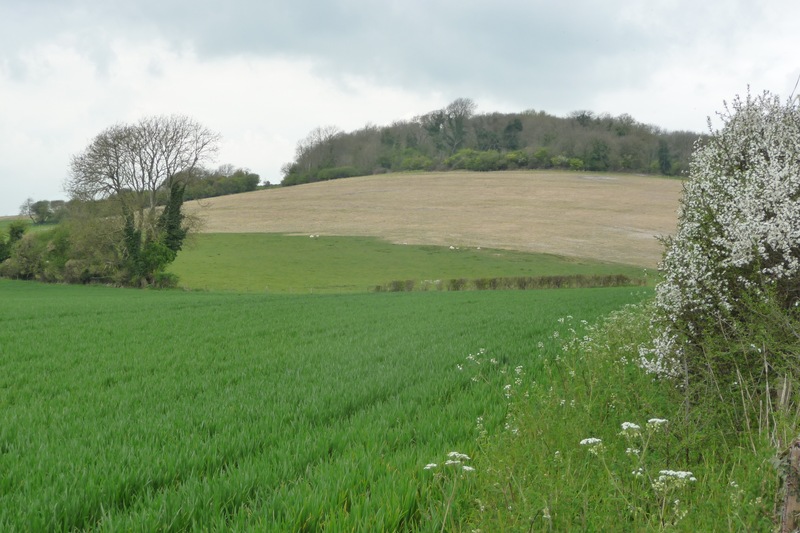 It seems almost inconceivable that 20 years has passed since a Chalk Downland Site of Special Scientific Interest (SSSI) was ploughed up in Sussex. The Offham Down case became a minor cause celebre during the election campaign of 1997 which swept Tony Blair to power – remember him? Yes this really is ancient history. 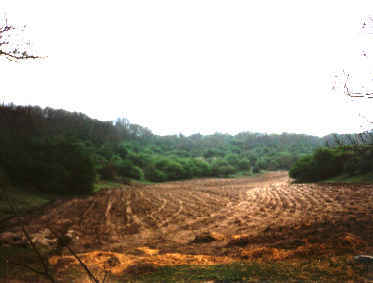 the ploughing of Offham Down in 1997 led to much greater protection for SSSIs. I played a minor role in the events, as a member of the Wildlife Bill coalition who were trying to get the law strengthened to stop SSSIs from being trashed. We had to persuade the then Secretary of State at the Ministry of Agriculture Fisheries and Food (MAFF) a certain John Selwyn Gummer (now Lord Deben), that English Nature should step in and stop the farmer from continuing with his plans to convert ancient chalk downland into an arable field to grow flax, purely for the very generous EU flax subsidy. The only powers they had at the time to do this were to impose a Nature Conservation Order, which could only be used where a SSSI was considered “nationally Important”. For Offham Down to qualify as nationally important, it had to support four nationally scarce chalk downland species. So I headed off to Sussex with Belinda, a good friend and excellent botanist. We duly found the four species and reported back to colleagues at Friends of the Earth, who faxed the data to MAFF and the Nature Conservation Order was applied. More significantly, the uproar led to the then Labour environment spokesman Michael Meacher, declaring that Labour would strengthen wildlife laws. And this they did, bringing in the CROW Act in 2000. Fast forward 20 years and SSSIs have far better protection from landowners wishing to damage or destroy them, although, as the cases of Rampisham Down and Lodge Hill show, it is becoming more and more difficult to get our best wildlife sites, threatened or not, notified as SSSIs. And this reluctance on the part of Natural England to notify sites leaves them vulnerable, because – at least for open habitats like unimproved grassland, the only other recourse is the much unloved Environmental Impact Assessment (Agriculture) Regulations. As I have written copiously elsewhere, these do not work as a protection mechanism. 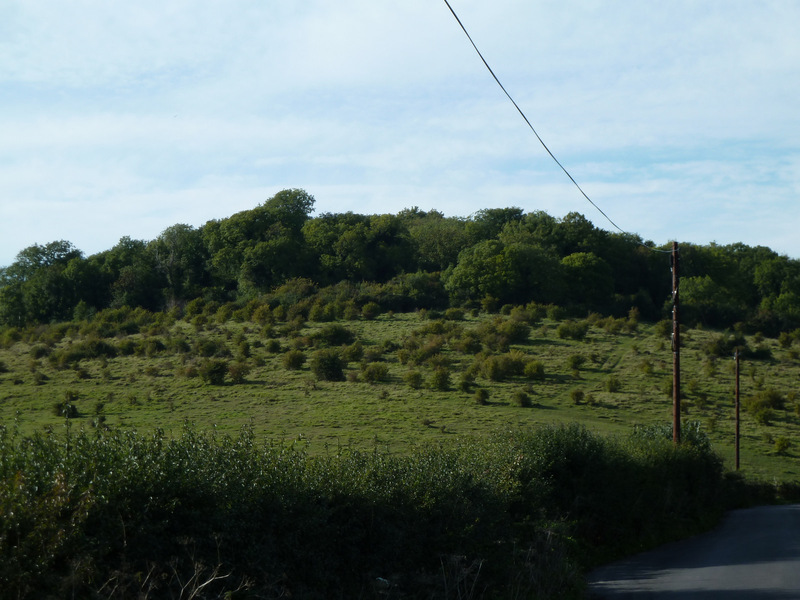 When I received a tip off that a well known chalk downland in Dorset, called Weatherby Castle, had been sprayed with herbicide and the scrub all cut and burnt, my heart sank. I took a look at the site (from the public footpath of course) last week. 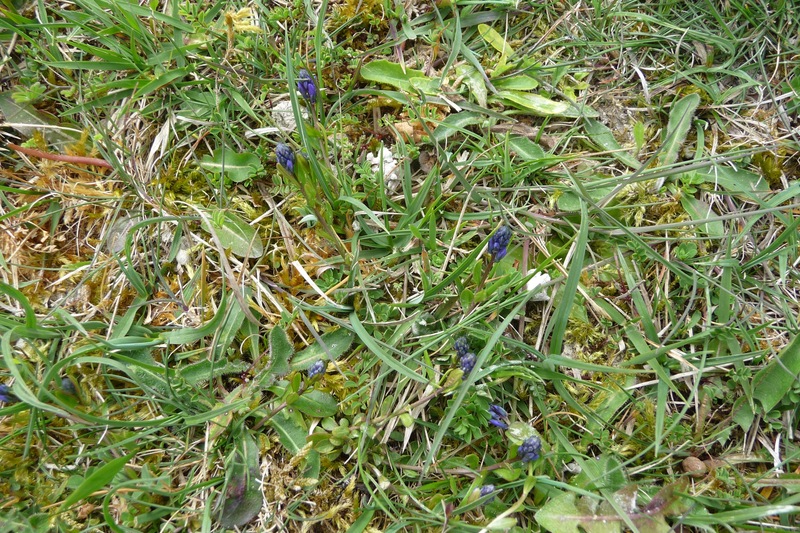 The downland was clearly high quality – from what others have told me it supported a variety of downland plants including Bee orchid, Horseshoe vetch, Chalk milkwort and many others. Adonis Blue one of the classic downland butterflies was known from the downland and warblers including whitethroat and Grasshopper warbler were breeding in the scattered scrub. this is what the downland looked like in 2010, courtesy of the Teagan Times. 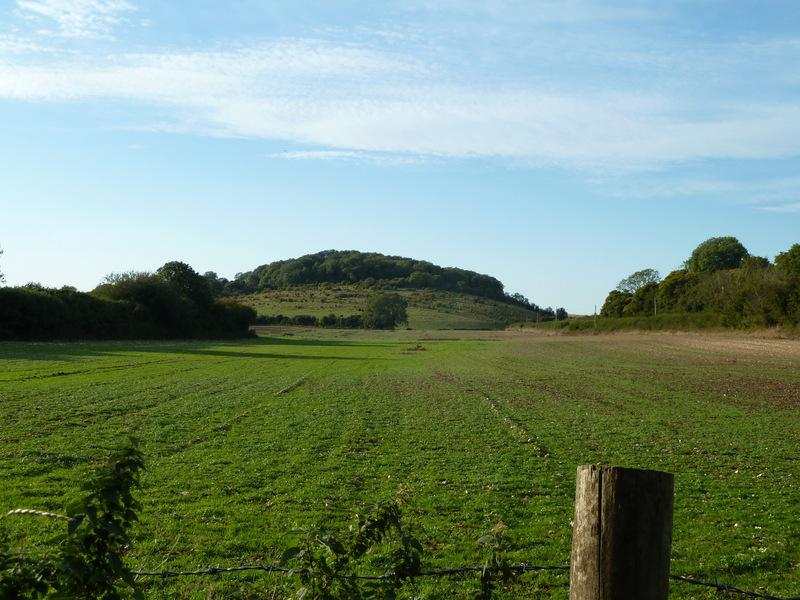 The downland slopes surrounded a (mostly wooded) Iron Age hillfort which had not been damaged. The whole area was evidently very rich in wildlife and historical heritage – I think almost certainly it would qualify for SSSI protection. The farmer had not only sprayed herbicide to kill the downland flowers and cut and burnt the scrub, but had also, perhaps more significantly, reseeded the area with agricultural grass. The downland was certainly known about and sits in a very prominent position in the landscape. 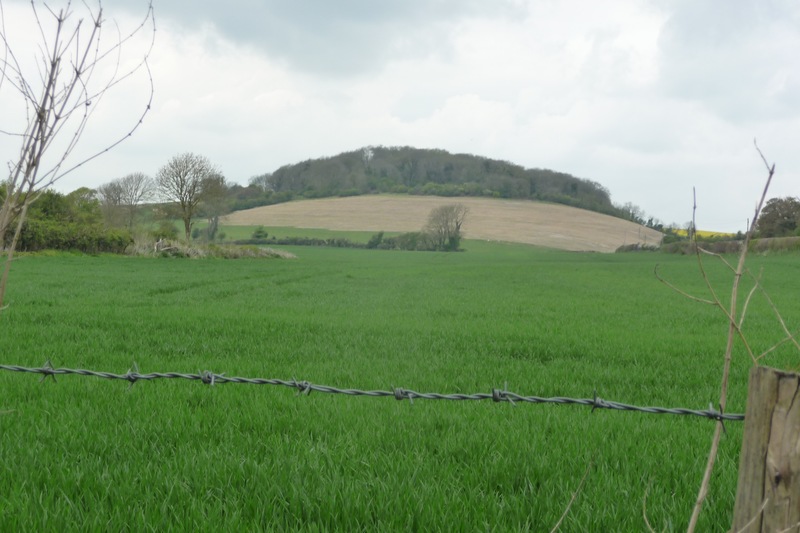 Although it had been included in the Dorset Chalk Grassland Inventory, unaccountably though it was not on the list of Sites of Nature Conservation Interest in Dorset. It’s inconceivable to me that the farmer had not known about its value though as it had been in the Entry Level Scheme under Environmental Stewardship for 10 years until last year, in the most valuable option EK3 for valuable grasslands. 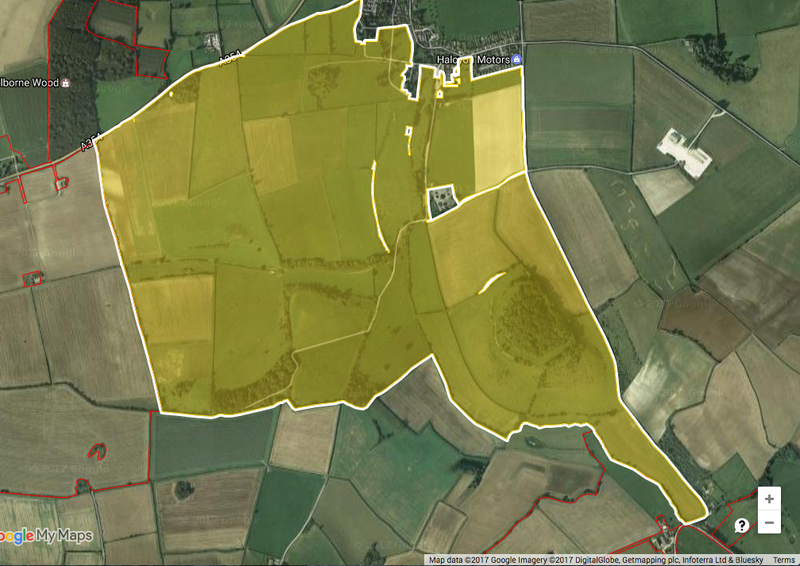 This image shows the farm under ELS with Weatherby Castle and surrounding downland at the bottom right. Entry Level Scheme area including Weatherby Castle. Attribution: Google Maps under its “fair use” permission. I find it difficult to believe that it is coincidence that within a year of leaving ELS, the downland had been so badly damaged. What happens now? Natural England has powers derived from the EIA (agriculture) Regulations, to require the landowner to restore the land to its previous state. This is going to be quite a challenge as the rye-grass will be difficult to get rid of. But over the long term, eventually the ryegrass will disappear or at least become a minor component of the sward. Pressure needs to be applied to Natural England though to make sure that it does take the necessary action, as Natural England, under Defra’s direction, is moving steadily away from a regulatory approach. The case highlights and is illustrative of a number of issues. The only two mechanism available for Natural England to take regulatory action to protect sites like Weatherby Castle are: SSSI notification or the EIA Regulations. If Weatherby Castle had already been a SSSI none of this would have happened. This is a strong argument for notifying all remaining highly valuable wildlife sites as SSSI. The EIA (agriculture) Regulations (EIA Regs) derive from the EU EIA Directive. Under the forthcoming “Great Repeal Bill”, the EIA Regs are at great risk of being dumped by Defra. In truth Defra never wanted to have anything to do with EIA for Agriculture – it took 17 years and the threat of European Court Action for the Government to even implement them in the UK. But if they are lost there is literally no regulatory mechanism to protect wildlife-rich grasslands, scrub or other open habitats, other than notifying them as SSSI. Which as we know Natural England are very reluctant to do/have been told not to by Defra. We actually need the EIA Regs to be strengthened, or alternatively do away with them and just notify all surviving wildlife-rich grasslands and other habitats. What this case shows is that a new system of financial support for farmers needs to be underpinned by strong regulation which prevents damage of this kind from happening. But on a more positive note farmers with land valuable for wildlife or heritage need to be helped to value it and manage it through financial support. This is the “public money for public goods” argument in a nutshell. For 10 years the Entry Level Scheme was doing just this (effectively the public rented the nature on that farm for 10 years), and when it ended, the financial support ended and the decision was made to improve the agricultural productivity of the land. To prevent this happening, support needs to be permanent and guaranteed, not temporary. Under a new system of support for agriculture, incentives for farmers to protect and manage valuable wildlife habitats and historical features need to be sufficient, permanent and guaranteed. 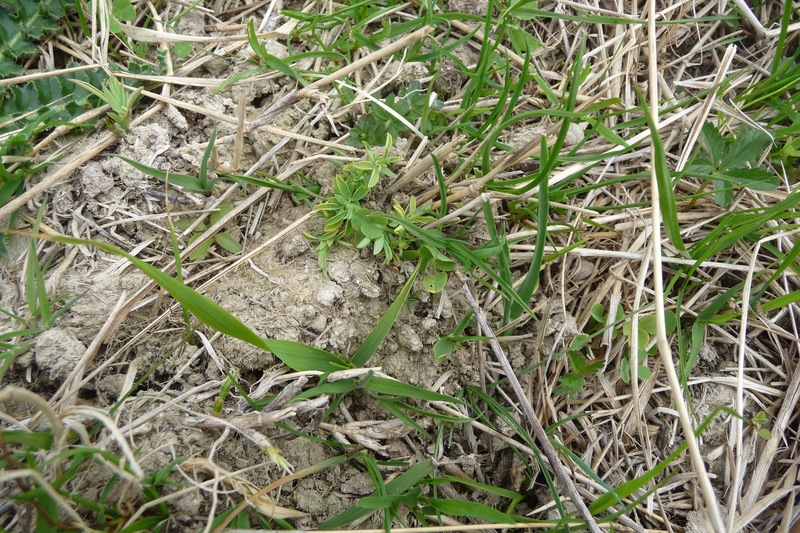 This entry was posted in agriculture, Downland, EIA, farm subsidies, Natural England and tagged Adonis Blue, chalk downland, damage, Dorset, EIA, Entry Level Scheme, Herbicide, Natural England. Bookmark the permalink. 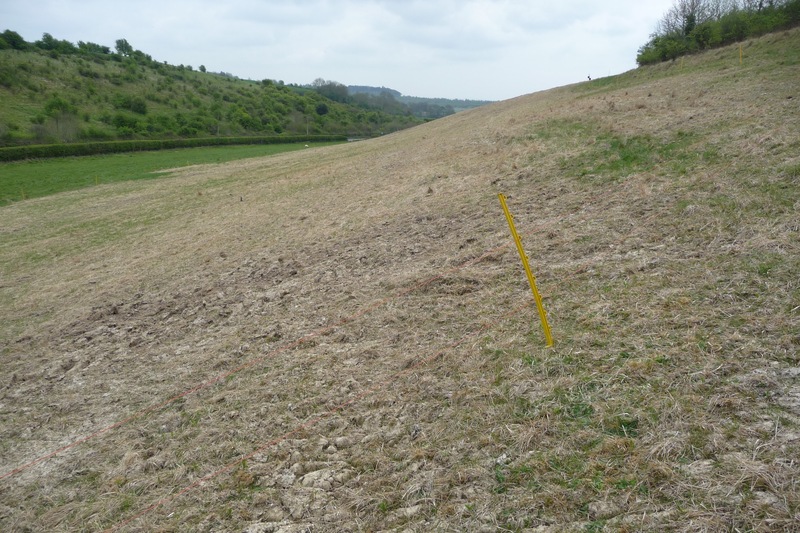 13 Responses to Dorset chalk downland site sprayed with herbicide and re-seeded for farming. Hi Miles – if you give a twitter/ facebook link so I and others can easily share your posts you will reach a much larger and very interested audience for your valuable insights and information. Thanks for your work. In an ideal world there would be some national-level monitoring of land parcels that have been in ELS under EK3, EK4 or similar for 5 yrs plus, and have subsequently passed out of agreement (i.e. not in Mid Tier or Higher Tier). The obvious fate for those parcels is agricultural ‘improvement’ as the farmer seeks to replace lost income. It would be nice if these parcels were automatically subject to a Screening Notice – 5 years of correct EK3 or EK4 management should be sufficient to confer semi-natural status to a land parcel in my opinion. With correctly managed data and some simple GIS manipulation it should be within Defra’s capabilities – sadly much of the valuable agri-environment information submitted either languishes on the shelves or is inaccessible to the vast majority of people. thanks Beckelina. Yes that would be eminently sensible, and therefore most unlikely to happen. Defra has doggedly refused to use the Screening Notice mechanism as a way to prevent damage from occurring. This is probably a non-starter but I wondered if ‘Countryfile’ could get on to this and give the issue the publicity needed. thanks Susan. Interestingly Countryfile did film us at Offham Down back in 97. Somehow I don’t think they’d be so interested now but v happy to be proved wrong. Why not? How do I get in touch with them? Miles – all a bit deja vu but we will see more of this in future I’m sure. But what of the EIA (Agriculture) regulations: apply to make changes to rural land? https://www.gov.uk/guidance/eia-agriculture-regulations-apply-to-make-changes-to-rural-land. I thought they were at least putting a hurdle in place to check what might be lost. Was any part in the Scheduled Monument? No other straws to clutch from me…. the EIA Regs do require landowners/farmers to apply for consent before cultivating uncultivated land or semi-natural areas. In this case there is nothing to suggest that the landowner has applied. If they had it would have appeared on the EIA public register https://www.gov.uk/government/uploads/system/uploads/attachment_data/file/592902/eia-public-register.pdf. Had an application been made, It would be very surprising of Natural England had consented it, given that the site was known to be chalk grassland and therefore qualified as “semi-natural” and uncultivated. The hillfort is Scheduled Ancient Monument (SAM) but there was indication that any damage had been done to it by the farming operations. 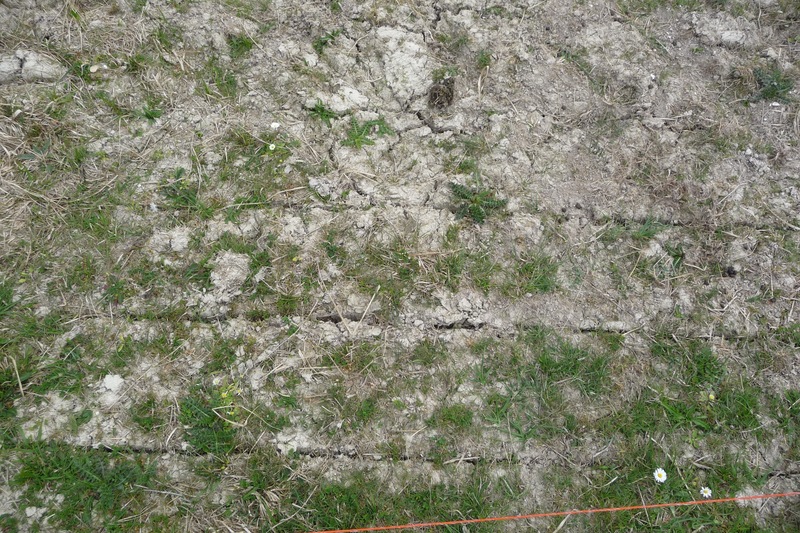 I believe the penalties for damaging a SAM are much higher than for damaging chalk downland. Greed. Vandalism. Lack of empathy for nature and the living landscape. Should be a crime to do this type of thing. (It would be if it were an SSSI). Must be reported to the RPA as well as NE. It will/should have been recorded as PG01 in the Land Use Coding when claimed for under Basic Farm Payment. It will never end. This is the tip of the iceberg. What gains were made under ES are probably fast being lost. I’ve heard of species-rich grassland paid for @ £250/ha being ploughed up then the same estate asked for a similar payment to create another area. And that is a very rich landowner. Some of the estates (I’ve no idea how many) are going for the non-permanent options like pollinator margins to make the most money out of Countryside Stewardship. Such examples, may be run by farm managers and/or land agents, are not focussed on integrating nature into their farming systems, but following the money. Good luck with the EIA regs. They seem to be as useful as a chocolate teapot. All areas of land known to be seminatural habitat in 2015 should be rewarded if they still exist. Unless reward is backdated, any other proposal (e.g. SSSI designation threat) will lead to destruction, which is what happened when the permanent grassland rules came in. This is something the conservation bodies should be seeking in a new farm subsidy system. Use a past baseline to as a priority protect all remaining HNV land and other land of biodiversity quality that is appropriately managed. Spotchecks and local intelligence should be mobilised to check all land such registered, which should be on a publicly available mapping system. Threatening SSSI designation, or future restrictions will increase the threat to vulnerable non-designated sites, hence we need to use a retrospective date and information, ground truthed by whatever mapping and habitat info is available. Anything that’s gone then there could be a fund to support reinstatement in specific circumstances. But land so destroyed should not be offered any other kind of support.